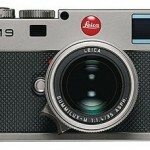 Amazon currently has a new Leica M9 Titan in stock for $34,999.00. Few months ago eBay had several M9T for sale, but it seems they are all gone now. 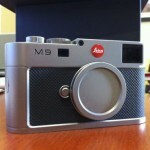 Like anything else from Leica, this listing won’t last long. 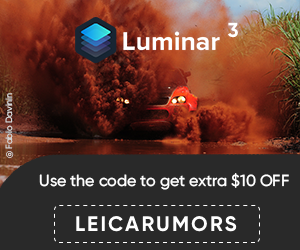 If you missed to buy one of the 500 limited edition Leica M9 Titanium cameras, there is one available on eBay for MSRP ($26,500.00). It seems that you can also make an offer. The seller has a 100% positive feedback.